Barefoot Angie Bee: Free Barefoot Running Book download!! 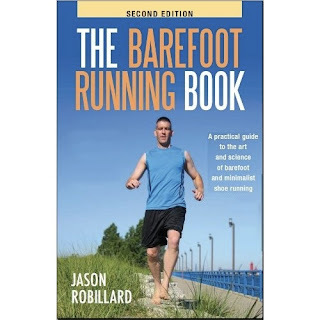 Free Barefoot Running Book download!! No, this is not an April fools joke. Frankly I hate this day. I am too gullible and trusting and hate pranks. 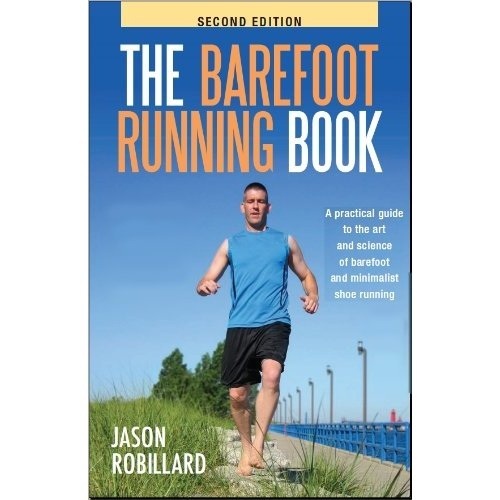 That said, Jason Robillard is giving away his Second Edition ebook The Barefoot Running Book for 24 hours. Go on! Go get it and pass it on!!!! Perfect!! Just want I need as I prepare for my first completely barefoot attmept!! Thanks! I didn't read the first one but I loved "Born to Run"!!! Thanks.. Got it downloaded. Have a great weekend at your EXPO. Thanks for the tip! I just got a Nook (my first e-reader) so I am so excited to have a new, FREE e-book! Thank you for the link. Now in Italy the novelties are: barefoot running and trail. I gave YOU and NUUN a shout out on my most recent post! Needed mynuun! Thank you again for introducing me to such a fantastic product! !